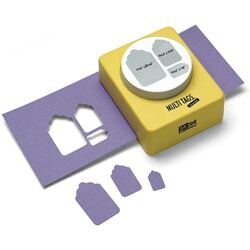 Today's Tools of the Trade post is all about confessions. I've got a mental list a mile long of gadgets, gizmos and thingamabobs I consider optional that many consider quintessential to a productive life. With age, however, comes something resembling wisdom... And after many years of jumping from project to project, there are a few somewhat-specific thingamabobs I'm willing to give into. 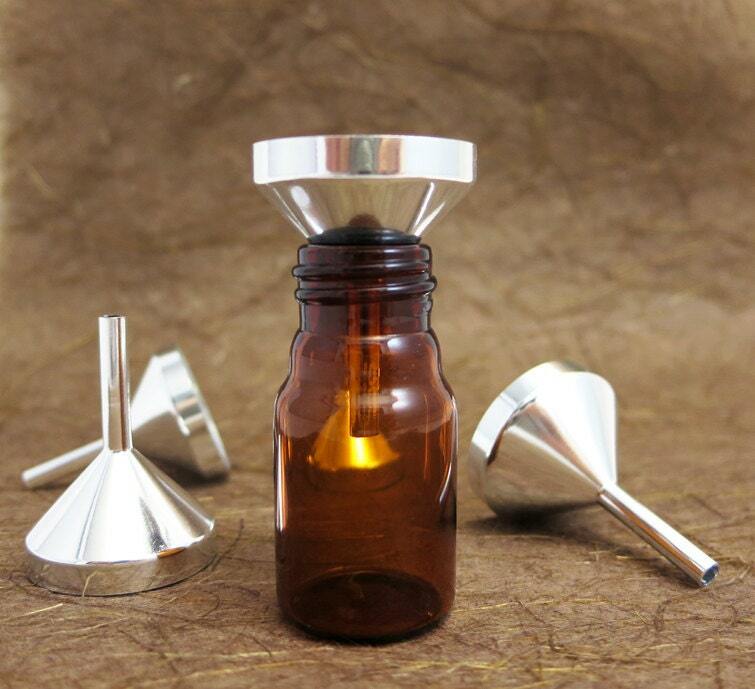 Underrated Gadget #1: A funnel. 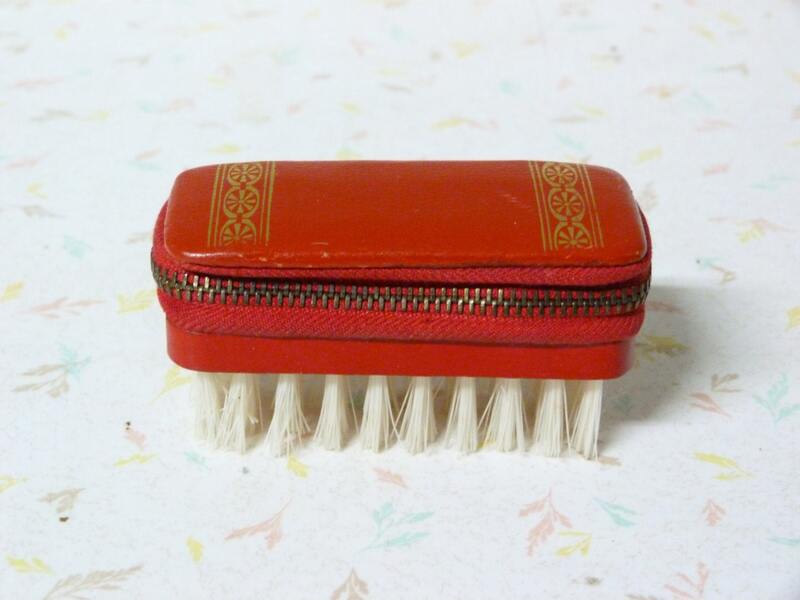 Underrated Gadget #2: A nail brush. Hello, my name is Carole and I just bought my first nail brush. You know, that bristled thing that sat on the side of the sink when you were a kid and was used to punish you for playing in dirt? Yea, that thing. I have one now and ironically feel all grown up about it. Confession: I love having paint on my skin and under my nails. No sarcasm here. Being covered in paint is part of the creative process for me, and keeps me simmering in artsy juices until whatever I'm doing is done. My workplace, however, has an unspoken "look like you've bathed recently" policy. So that's where it's handy to have a nailbrush. And if you accidentally get cayenne pepper oil on your fingertips, you'll want one of these bad boys for sure. Underrated Gadget #3: A kitchen scale. It took me three batches of homemade lotion failures to give into this. 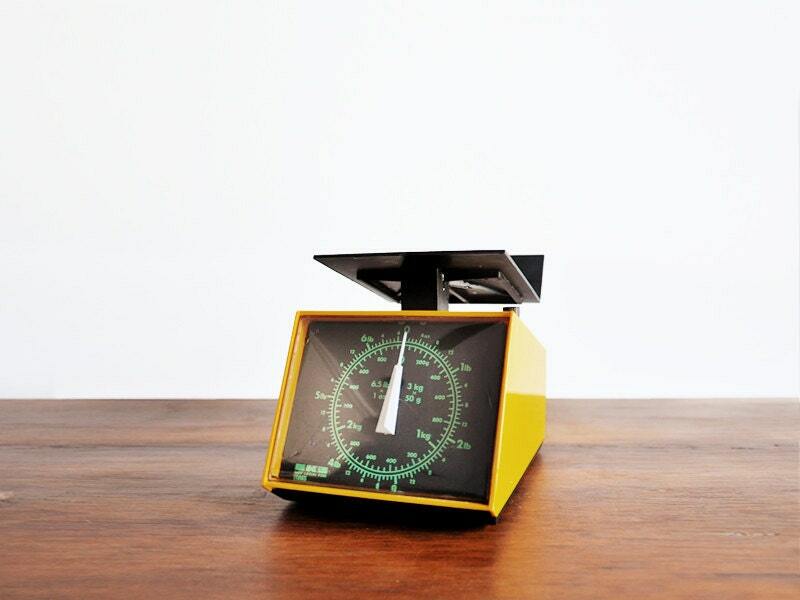 A kitchen scale? Pfft. Once upon a time a certain blogger wrongly assumed that a lotion recipe that called for a precise weight in shea butter could be made by using measuring spoons instead of, well, weight. Then the lotion was gross and she had to start all over again. The end. I admit, once I bought my Silhouette Cameo, I pretty much swore off ever cutting anything by hand again. I even went so far as to give away a bunch of craft punches. Big mistake! Those suckers are fabulous to have on hand and are much faster for quick projects than the Silhouette. I have a few basic shapes. A few variations on round, some label shapes, and some border punches. They help to jazz up almost anything on the fly. The best part? I got all of them either on clearance or with a coupon. Go team! If you're into DIY, you have inevitably had a book or digital device sitting next to you during...whatever it is you're doing. 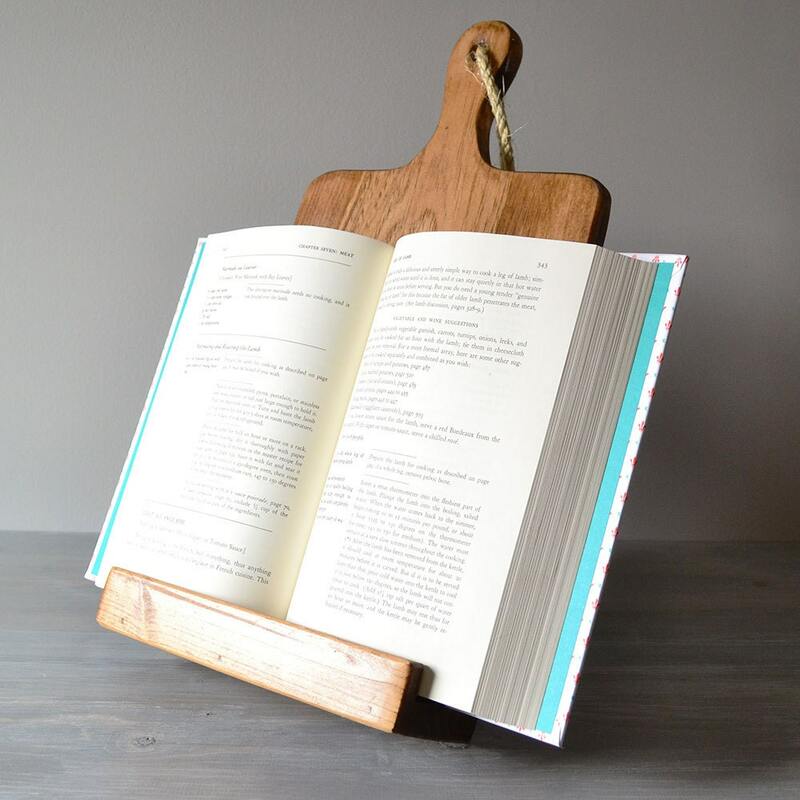 Whether you're in the kitchen, the craft room, or the garage, you have probably found yourself improvising a stand for your phone/tablet/book. Not only is leaning a book or tablet or phone on a stray piece of wood next to a saw not a good idea, constantly repositioning it can use up precious DIY time. I highly recommend getting yourself something legit to make that easier on yourself. Don't wait until your smartphone slips into something gluey or sticky or sharp. I gave in and bought a tablet case with a stand, but after seeing the beautiful bookstand above I wish I had waited! So there you have it. Five things I thought were optional that I finally gave into, without regret. Do you have any of your own guilty pleasures? Glad I'm not alone! Now that I have them, I can never go back.